When the installation of TuneUp will be completed you will be prompted with the following Start Screen which will ask you to start the analysis. 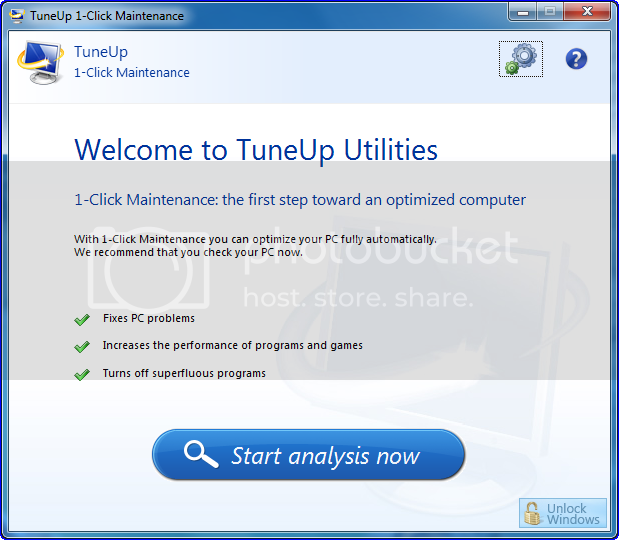 Here TuneUp collects the information of your PC and does the analysis on it. After that it’ll start the 1-click maintenance on the basis of analysis done. 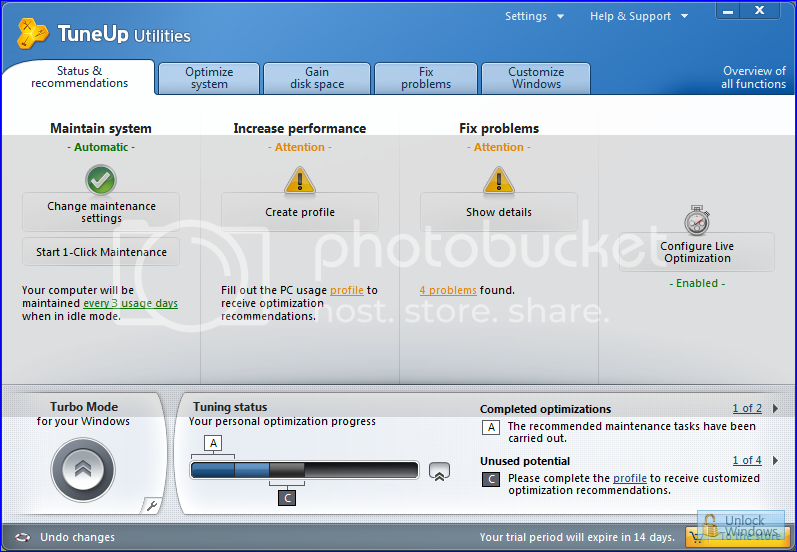 Based on analysis the function of maintenance will do some optimization and completes the basic optimization. This time Start Center is fully loaded with all sorts of control for accessing most important functions of TuneUp in order to improve and enhance the performance of your PC. It’s very easy to tune your PC as the arrangement of controls into categories help you go to your choice quickly and in an efficient manner in addition with a view of current status of your system. This elegant feature helps you to get the status of your PC in the form of clear and impactful graphs which will let you know how well the product is efficient in optimizing your PC. Much more features so as much more performance. With the advancement in Turbo Mode you can easily boost up the PC performance whenever you need it. With the stats, it shuts off nearly 80 hindering factors in the background which in turn gives greater performance with full control over the hindering background activities. As like movie ratings, here also rating feature is introduced which collects data from other TuneUp utilities users and gives us an option of rating the programs how useful they are. This rating functionality will help us to decide about the need of the program to us. 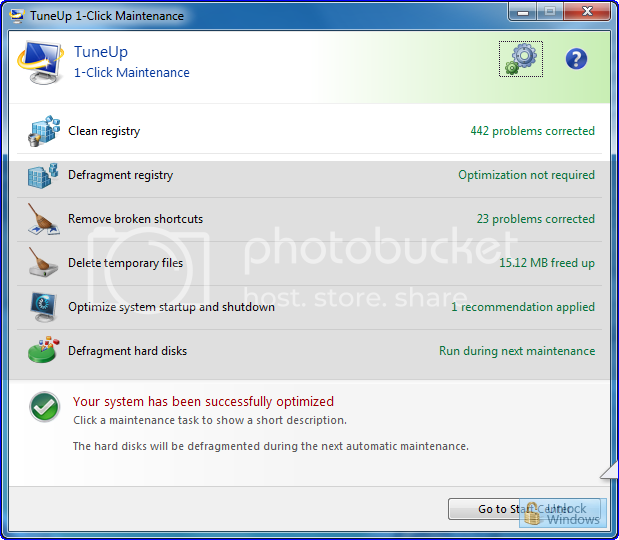 Moreover it is directly integrated with TuneUp Program Deactivator, TuneUp St`artUp Manager and TuneUp Uninstall Manger which makes us to get to know our programs in depth. 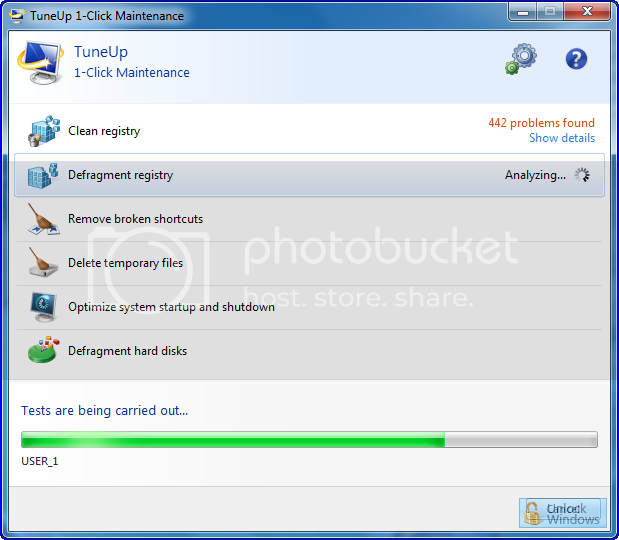 In the history of TuneUp it is first time that this control is introduced which can directly disable the programs completely and reduces the load of it on your PC. 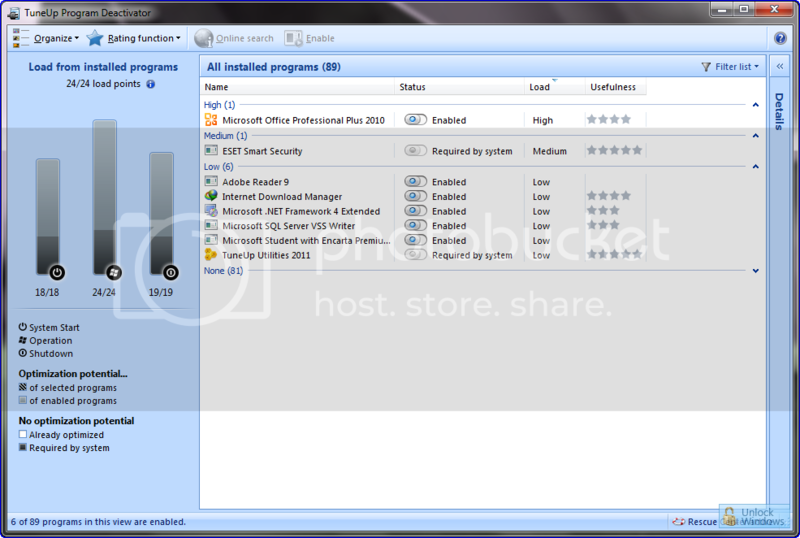 Once disabled, the services, startup programs, background process of that disabled programs are in not in active state until we need them again and it directly gives your PC a boost of Performance.